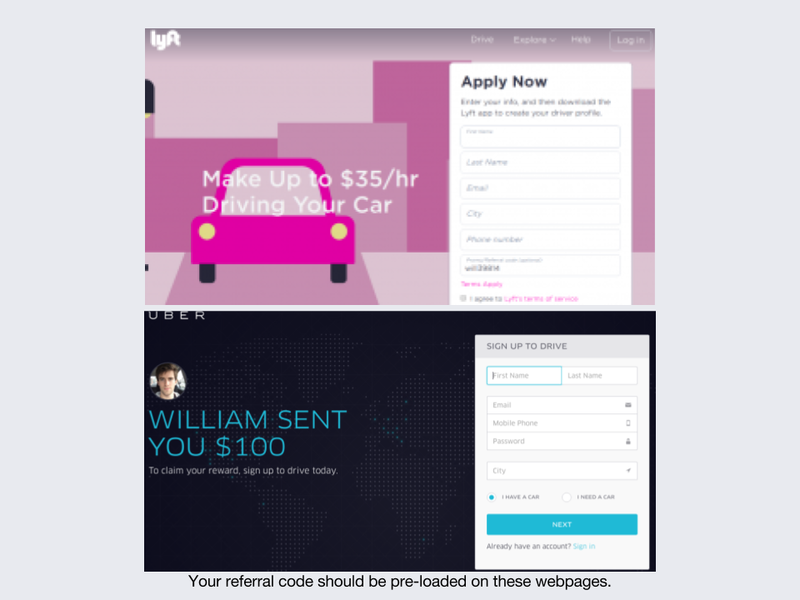 Learn how to make sharing your Uber and Lyft referral codes easy with Inigo to get the most referral money possible. Rideshare companies Uber and Lyft are always expanding, and they populate new areas with riders through start up bonuses as high as $500. 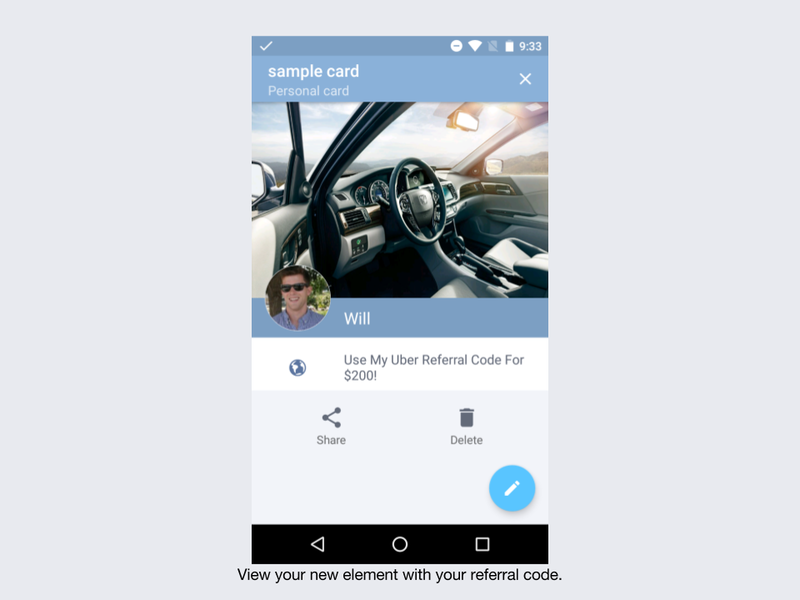 All existing drivers have a referral code that they may use to profit from drivers that they refer— usually earning the same high bonus. Many drivers get involved with advertising these codes on paid job boards like Craigslist or give them out to interested riders. By using Inigo, drivers can maximize their bonus earning potential by creating a digital business card that contains their referral codes, which can easily be shared in-person with interested riders or online through social media. Step One: Create an Inigo account after downloading the app by clicking here for Android users or here for iPhone users. 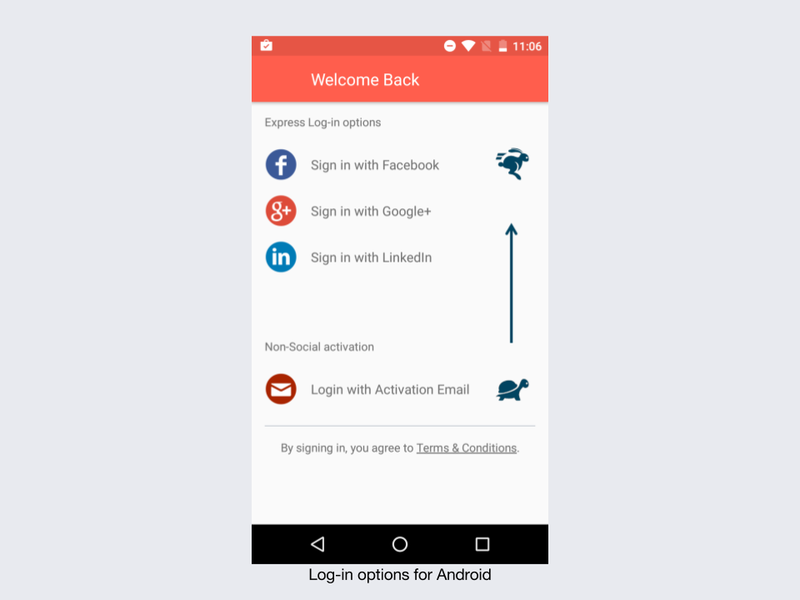 Follow login steps to set up a free account! For more download help, click here. 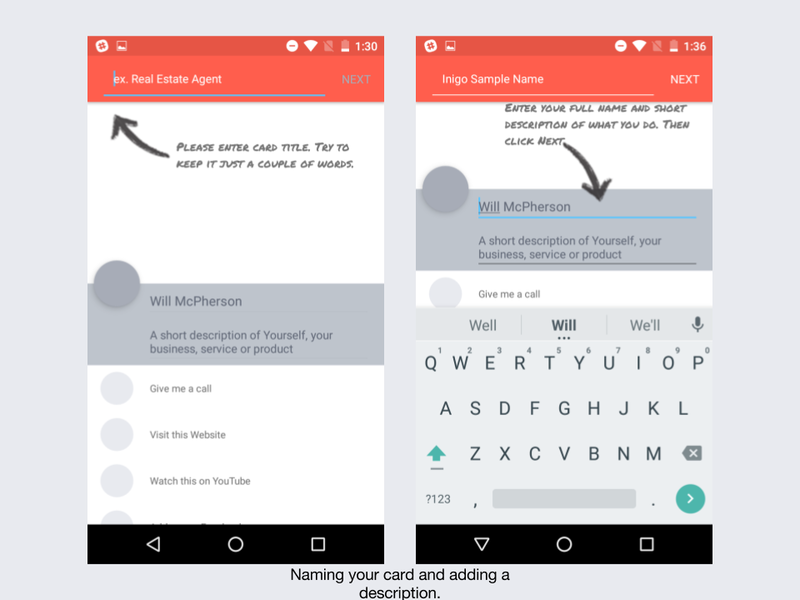 Step Two: Your first digital business card will be created automatically based on the information that you provided during the signup. You may edit this card to include any details that you like once you get started, but make sure that your name and title are correct! Tip: try “Rideshare Expert” as a title! Step Three: Add a photo! Adding a background photo that is industry related will help you make an impression. TIP: There are many automobile and driving specific background photos already loaded into the app. Step Four: Add elements! If you want to be available for questions about your referral code, you may add contact information. Remember: this is not necessary to earn a referral bonus, only the correct code is. 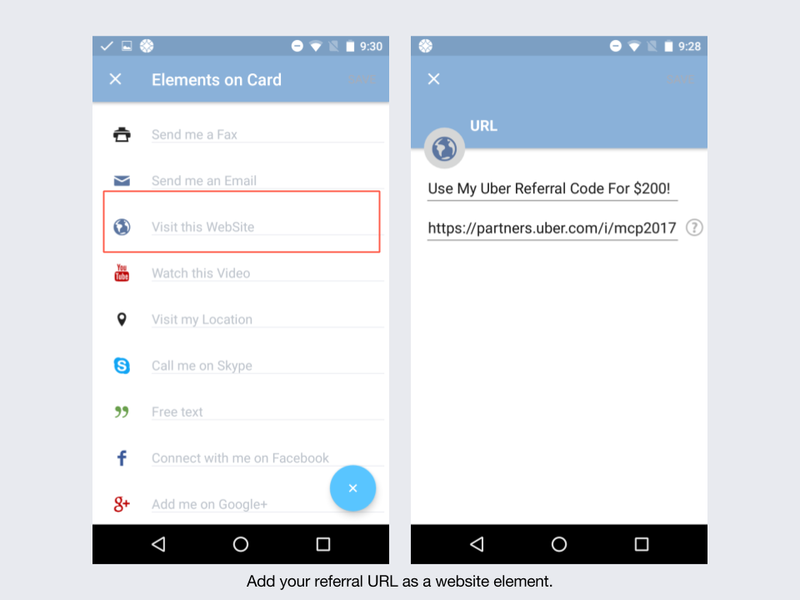 Step Five: Open your Uber or Lyft app and find the referral page. For Uber, click on the share button and copy the link that is generated. For Lyft, click text and copy the link that is provided. This is your unique link that will allow users to sign up with your referral code. 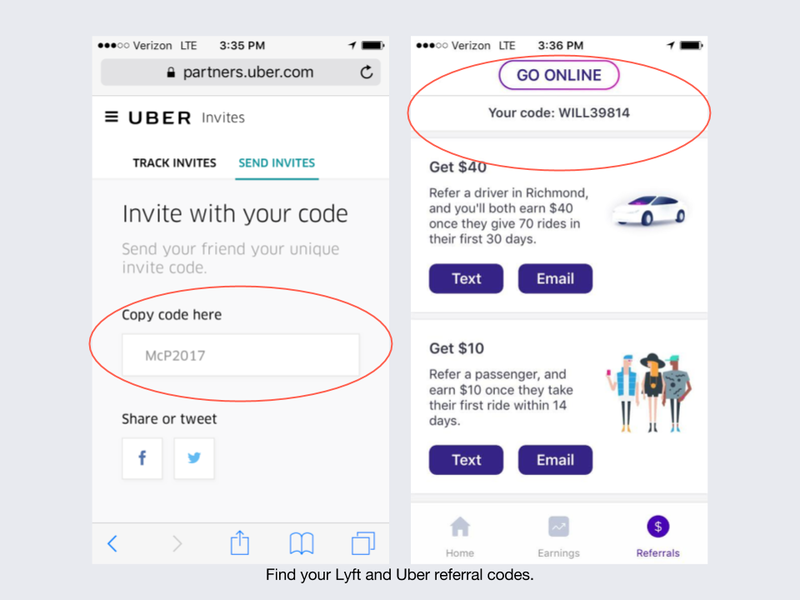 An Uber code will look like https://partners.uber.com/i/, and Lyft will look like https://www.lyft.com/drivers/. Step Seven: Return to your Inigo card and view the newly added website element. Test the link to make sure that the correct page is loading, and that your referral code has been added to the signup page for Lyft or Uber. Step Eight: Share your card! Sharing options make it easy to send the card to riders or to post on boards and social media. You can share via AirDrop, text message, email, QR code and more! You can also post your digital business card to social media in order to get views from as many people as possible. Don’t spend money posting your referral codes to job boards like Craigslist, or be without a quick way to share your code while driving. 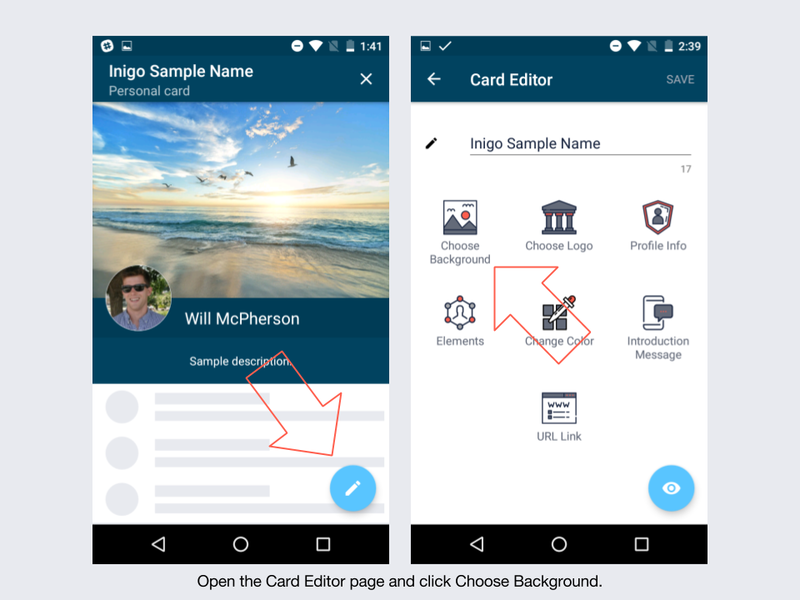 Inigo makes it easy to share and circulate information in a visually appealing digital business card! You can also view analytics on each share, that will tell you when your links are being clicked! If you have any more questions about maximizing your referral profits with Inigo, please contact us at contact@inigoapp.com.